Thank you for your interest in my Longarm Services. All my longarm quilting is completed on my ABM Innova 22” Longarm machine. I have a 10 foot frame and can accommodate a quilt up to 110 inches wide. My longarm quilting is 100% completely freehand (hand guided designs) and not done by a computer design system or by Pantographs. 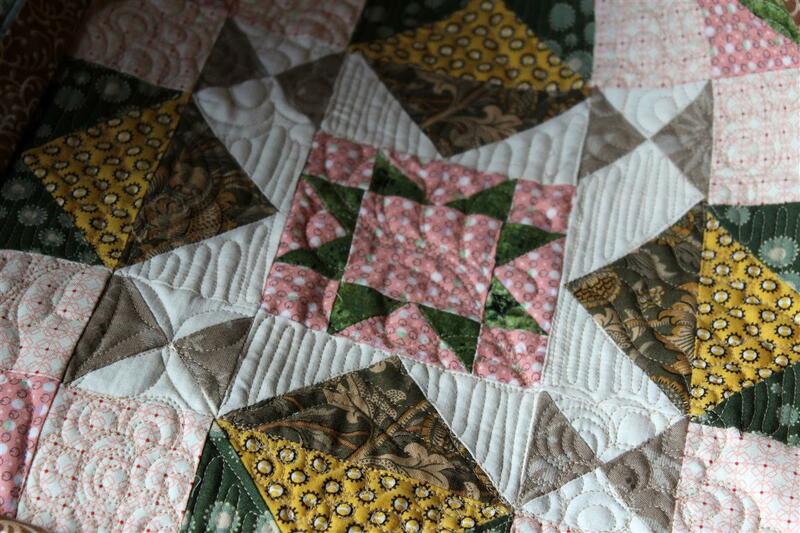 Due to my freehand designs, there will always be that homemade feel and personal one of a kind touch for your quilt. 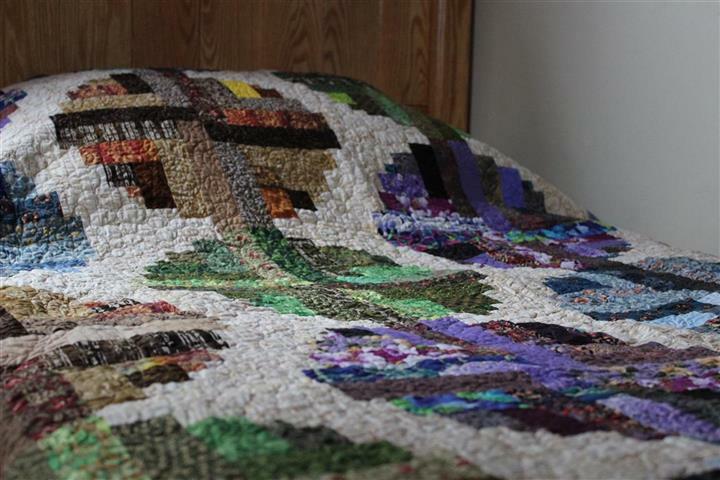 I offer a full range of services to meet your quilts needs and your budget. 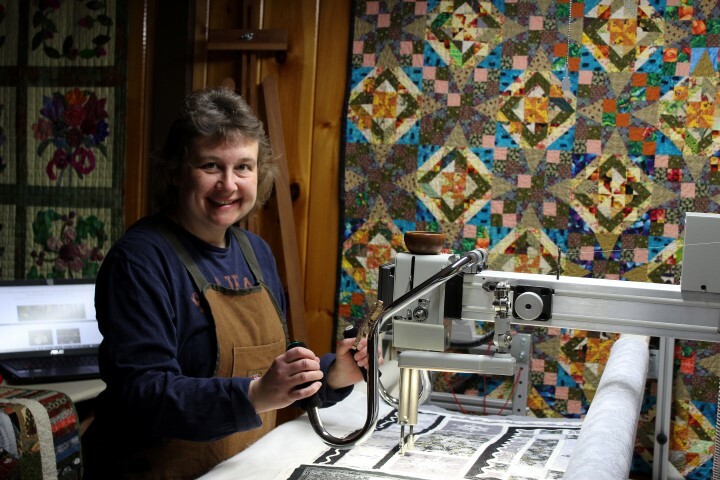 My longarm quilting prices are based on the size of your quilt and complexity of the design. I charge by the square inch. Design time is included in the cost. I design and hand sketch all of my longarm quilting designs from Freehand Edge to Edge treatments to Custom treatments. I am never far from my sketchbook.